It is boss's week this week - celebrate your awesome boss with a pre-made darling quick gift of ours, or bring in your own for us to wrap up in cuteness! Cheers to all the great bosses out there!! 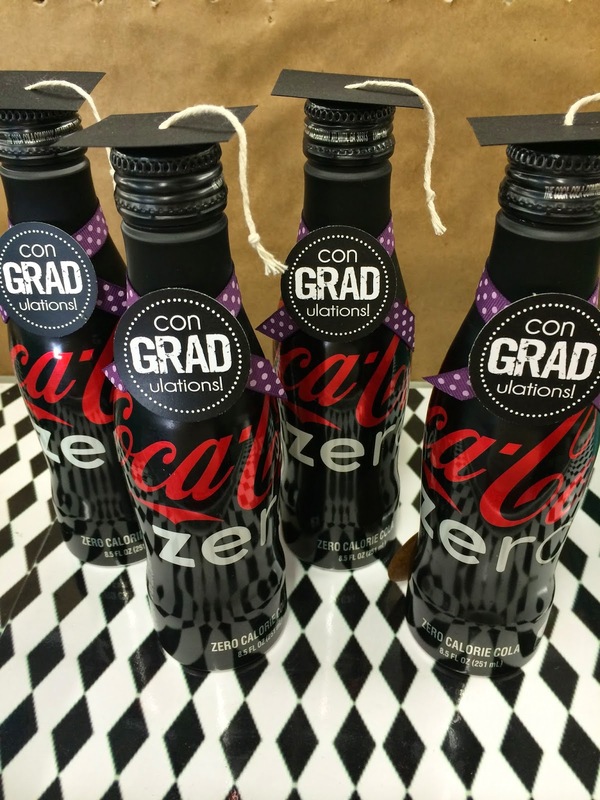 We have all you need to congratulate that special graduate in your life! Stop on in and pick up a quick gift, or have us help you create a custom one! Giving money is a popular tradition for graduates, let us get it all prettied up for you, ready to give! 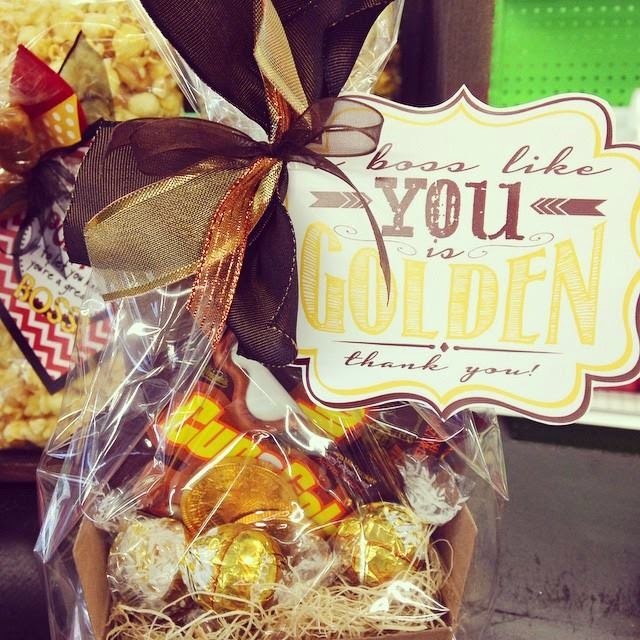 We can put it in a balloon wrap, helium balloons, or any kind of gift bag you can think of! Stop by and see us soon!